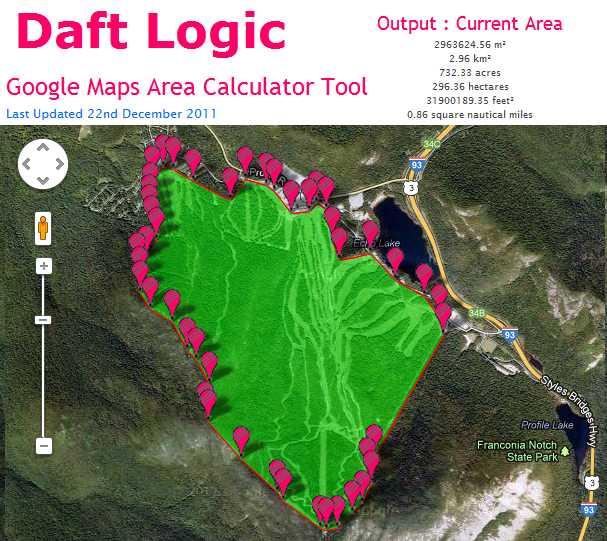 Accessibility of Cannon Mountain - Taxpayers for Cannon - Save Cannon Mountain ski area! As the owners of Cannon Mountain Ski Area, New Hampshire taxpayers expect to benefit from their investment. However, resident discounts are seldom available to the typical working New Hampshire taxpayer, as such deals are only available during the work week (when the signature aerial tramway lift is not in operation). For the average New Hampshire taxpayer, the only available discount is on a multi-hundred dollar season pass. Less than 1/10th of 1% of New Hampshire residents purchased a Cannon season pass for the 2009-2010 season. Regular lift tickets at Cannon Mountain Ski Area are priced similar to other medium to large ski areas in New Hampshire. Franconia Notch Forest Reservation and Memorial Park was dedicated in 1928 "as a memorial to the men and women of New Hampshire who served the nation in times of war." Included in that park was the land where Cannon Mountain Ski Area would be developed during the next decade. Throughout the early years of Cannon Mountain, the land was noted for multi-use. An entry in the 1934 White Mountain Guide noted the Richard Taft Ski Trail, "although primarily a ski run, [this trail] offers many vantage points for the summer climber, as the views, especially of Mt. Lafayette and the Mt. Washington Range, are magnificent." Other large New Hampshire ski areas located on public land, such as Gunstock, Loon, and Waterville Valley, do not prohibit foot use. 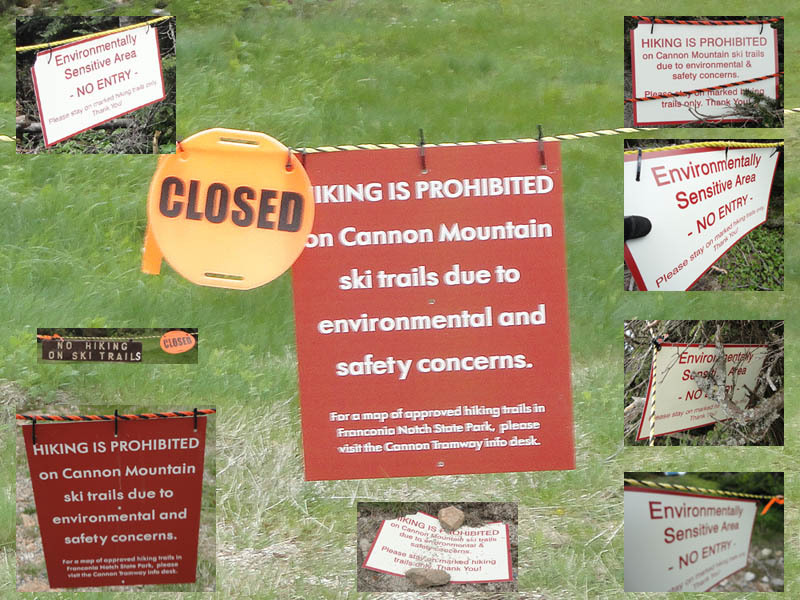 Under current government management, non-skiing veterans are prohibited from accessing 730 acres of land at the 264 skiable acre Cannon Mountain Ski Area, year round. More recently, due to pressure from Concord, a foot path was opened up the Mittersill area. Upper portions of the path feature constant signs warning hikers that they cannot stray onto other ski trails. As of October 2013, at the top of the path a sign tells hikers they cannot enter the trail they just ascended.